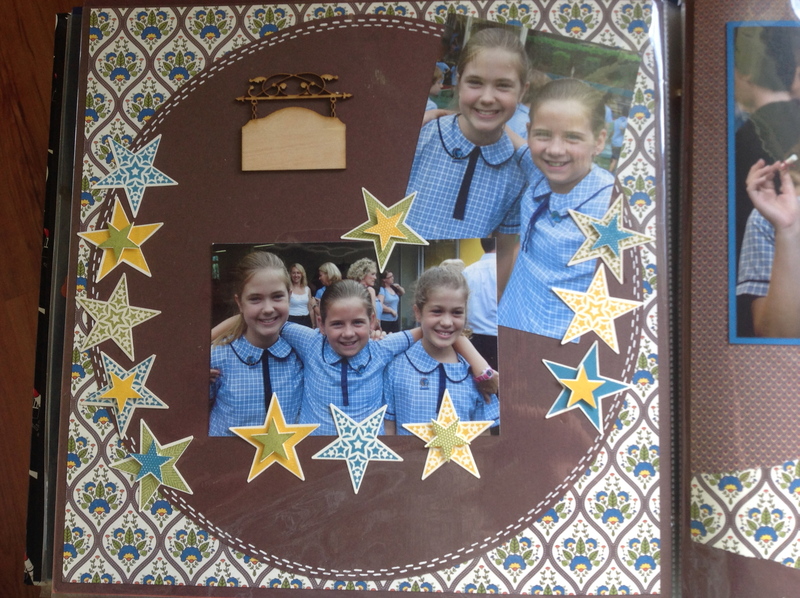 Scrapbooking at last………..jus for me! I recently had a friend over for the day to scrap. Just the two of us. Just for fun. I enjoyed myself so much and realized that it’s been six to nine months since I’d done anything for just me. I’ve been so busy teaching and prepping for markets etc. I’d not taken time out just to do stuff for myself. So I put aside the last two days to scrap some photographs that our grand daughter had given me in a shoe box at least 12 months ago (maybe longer!) The pics are of her at her primary school and include her final days there. (She’s just finished year 9 so I’m tipping I’m a little out on the time frame). The second page I kept very simple and left lots of space for a journalling block. She’s is coming to stay for the next fortnight so she will work out her feelings and thoughts that she wants to put on this page. 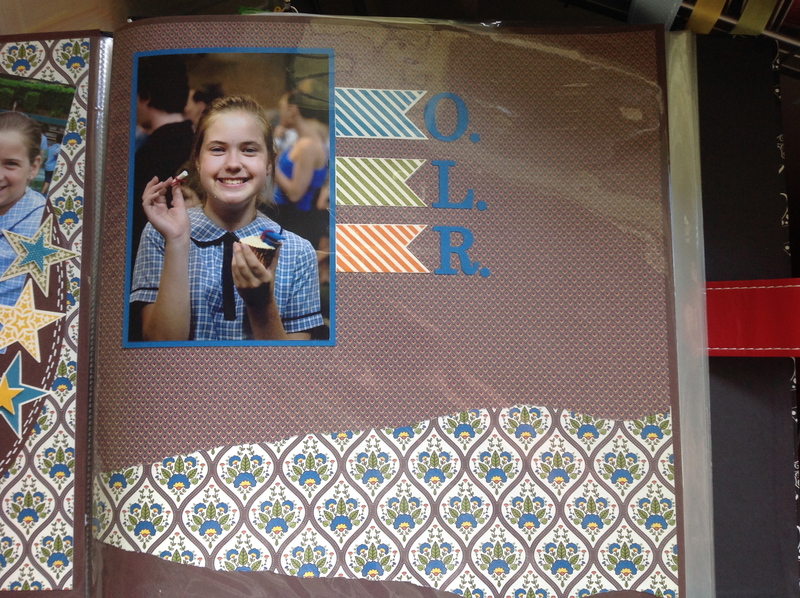 I’ve made a pact with myself to ensure that I don’t neglect me In 2014, so stay tune for lots more scrap pages. Until then, look after each yourself and each other.